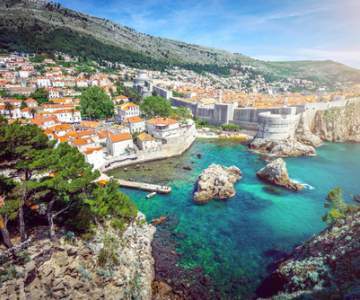 Look here for when a flight to Dubrovnik is the cheapest and book your chance! Hover with your mouse over the graph to look at the exact price for each day. All the practical info and tips for Dubrovnik. Thank you, you will receive the travel guide in your mailbox. 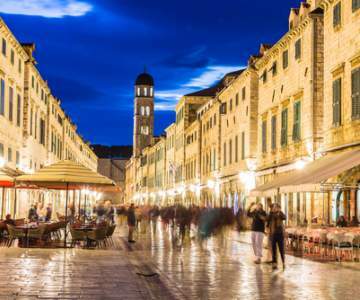 Look here for when a flight to Dubrovnik is the cheapest and book your chance! 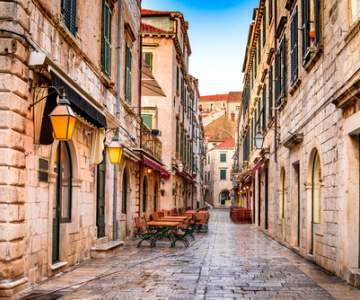 Cheap flights to Dubrovnik, Croatia. Dubrovnik is a marvellous Croatian port city, situated at the crystal clear water of the Adriatic Sea. Dubrovnik is extremely popular among tourists because of its beautiful monuments, its impressive medieval city wall and the cozy, welcoming atmosphere. 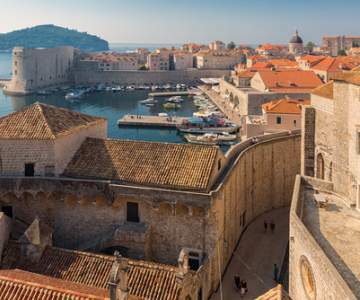 As you probably noticed, Dubrovnik offers everything there is to a memorable vacation. Book low cost flights on BRUXX! 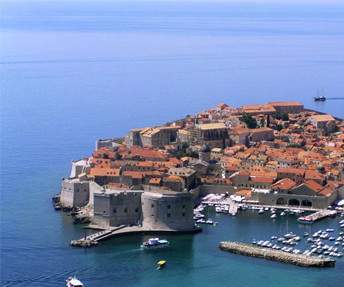 Dubrovnik is only available in the summer season, between may and november.